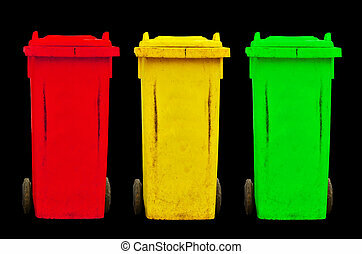 Colorful recycle bins isolated. 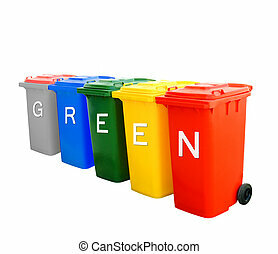 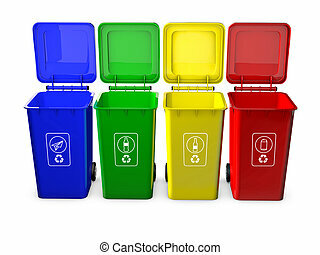 Red blue green and yellow and recycle bin isolated. 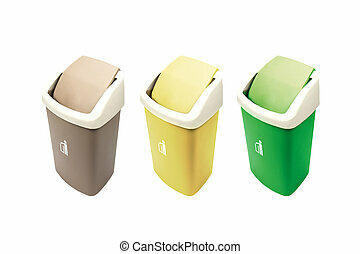 Colorful recycle bins isolated on white.Waste sorting. 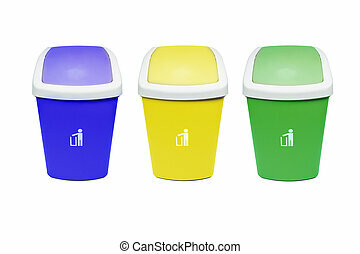 Colorful Recycle Bins Isolated Over White Background. 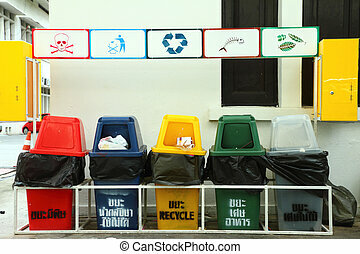 Colorful Recycle Bins Isolated With Recycle Sign For Green World Concept. 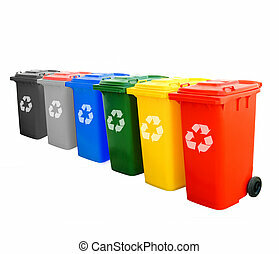 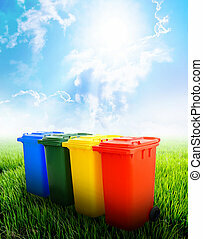 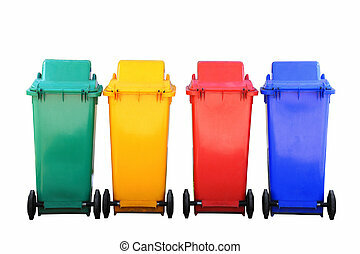 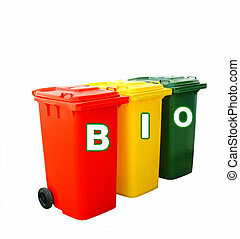 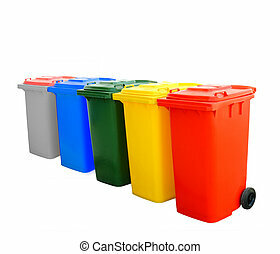 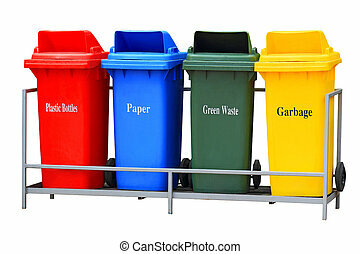 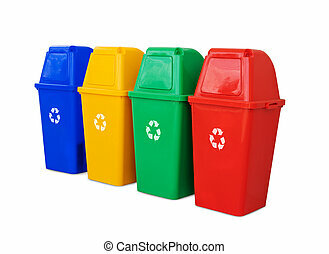 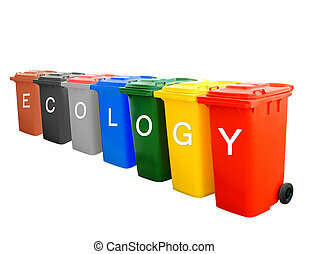 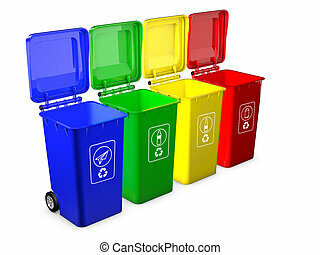 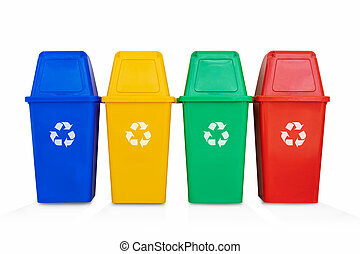 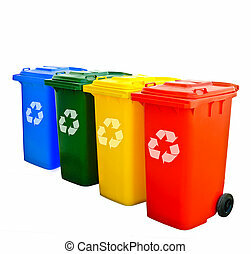 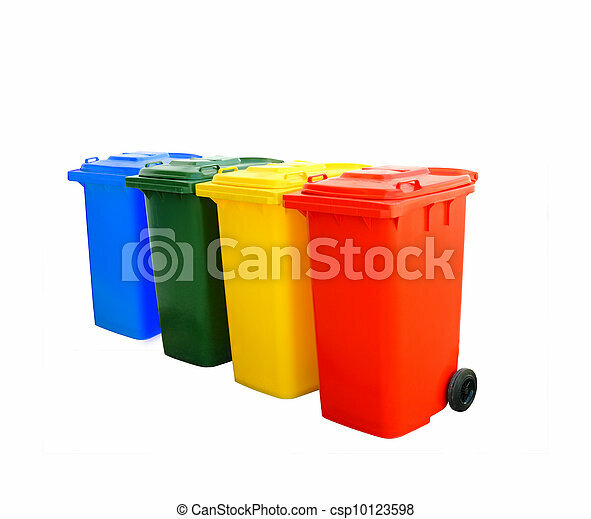 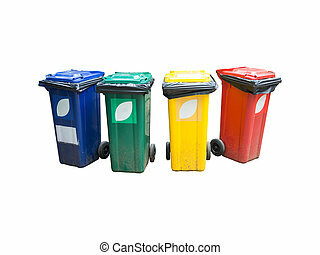 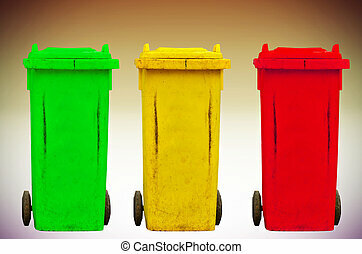 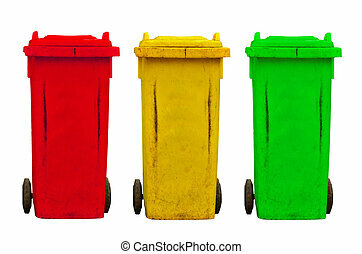 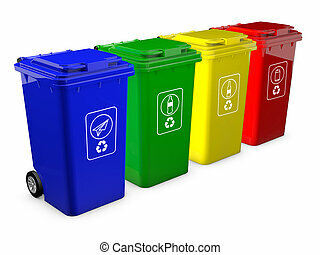 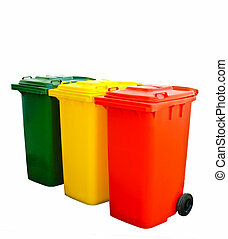 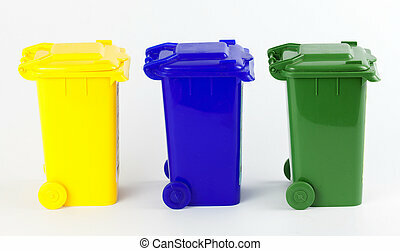 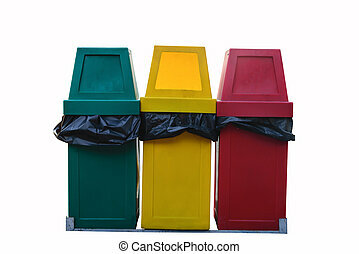 Red yellow blue and green colorful recycle bins isolated on white with clipping path, ecology concept. 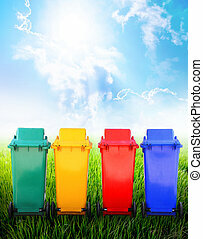 Colorful recycle bins ecology concept with nature background. Colorful recycle bins ecology concept with landscape background.